dnaPower specializes in looking at the most important genes for preventative health -- data that helps you decide what you can do everyday to improve your health and wellness. Sometimes one gene can be a good predictor of health, but in many cases combinations of genes provide the most well-rounded health picture, with the best, most predictive information on the topic. Most other companies use large standard panels that are missing key health information. Polygenic scores are the best predictive method to give you a complete picture of a topic. They combine the predictive power of a group of genes, not just one gene. Polygenic scores – the best predictive method to give you a complete picture – analyzing a group of genes, not just one gene. Nutrition, fitness and health research and expert advice to create high impact action plan. 70+ carefully selected test areas that have the most impact on day to day health. Over 1200 scientific papers identifying important gene traits. Our DNA is 99.8% the same. 0.2% accounts for the incredible variety among humans. 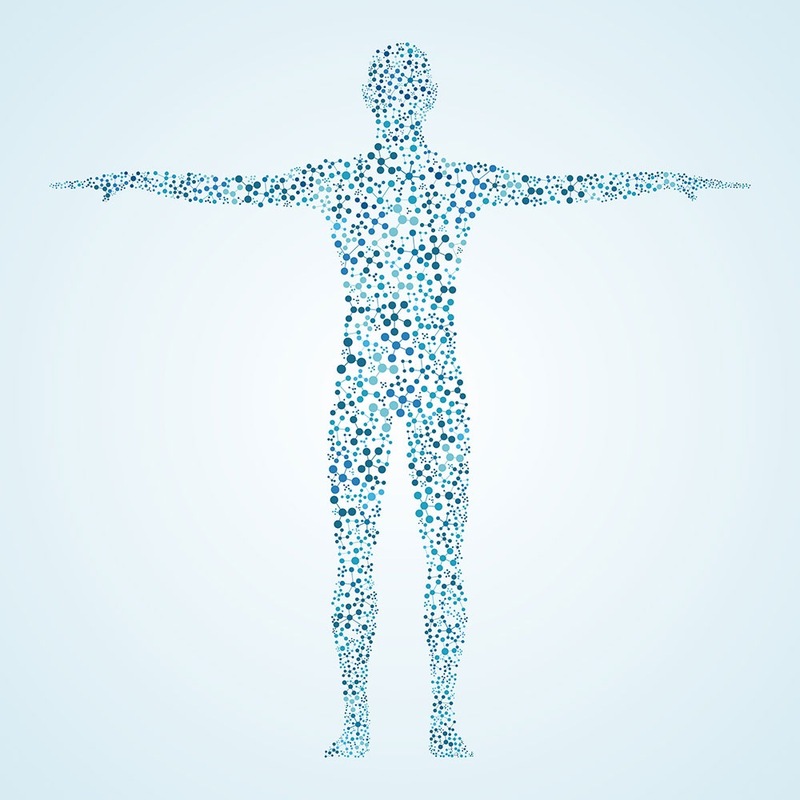 We specialize in researching the genetic variations between people related to lifestyle so that we can put the best, most useful scientific information for your unique body in your hands. Well actually, it changes your gene expression. This is called epigenetics. Your DNA code is your lifetime blueprint. How you live your life – epigenetics - determines how that blueprint becomes your house – your body. Diet, exercise, stress, sleep, environment and more play an essential role in how your genes express themselves. By understanding your unique DNA make up, you can take lifestyle actions that support your good genes and guard against your weak genes. The earlier you know about your genetic makeup, the easier it is to match your diet and fitness choices to your unique body. By understanding your genetic profile, you can take smarter lifestyle actions to live a healthier life. Highly experienced Canadian lab operating under cGLP guidelines to meet the rigorous standards necessary for DNA/RNA analysis and quality data. 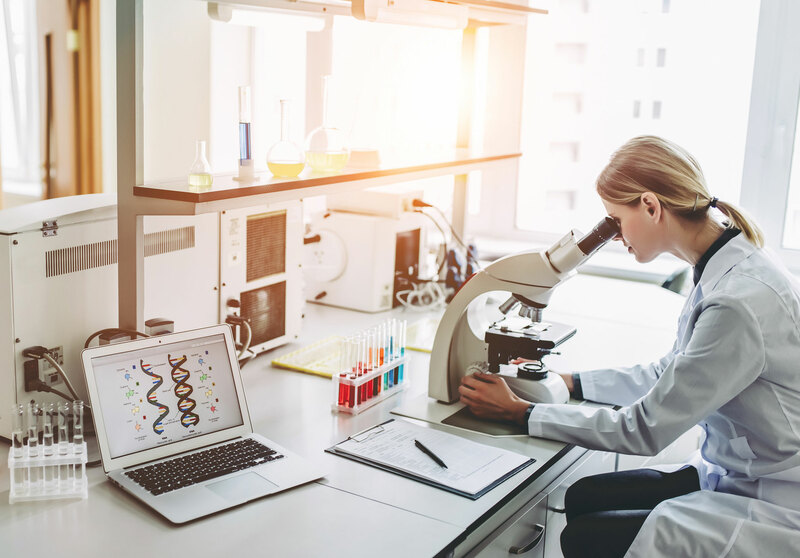 State-of-the-Art Testing Technologies: Our lab uses advanced genetic testing technologies (MassARRAY® System by Agena Bioscience) and custom software to identify and assess hundreds of targeted genetic markers involved in essential biological processes. We are NOT in the business of selling data. We are in the business of helping people live a healthier life using personalized, science-based information. Your data is safe. We use the latest standards in privacy and encryption. Your information is kept strictly confidential. Samples are managed and stored by bar code to preserve your privacy. Your information will not be disclosed to third parties, such as insurance companies or medical agencies (unless requested by you).